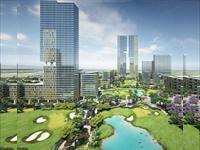 PropertyWala.com has 999 2BHK multistorey apartments for sale in Gurgaon, Delhi & NCR starting Rs 2 lakhs to 4.11 crores (average rate Rs 5,559 per sq. ft.). 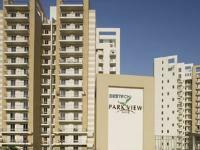 The most popular areas are Sohna, Golf Course Road and Sohna Road. 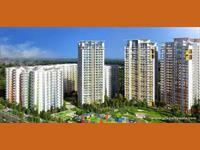 Over 858 flats are available in new, upcoming and resale apartment projects/societies like Shapoorji Pallonji Joyville, Hero Homes and Godrej Nature Plus. 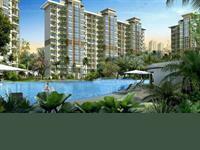 2 BHK Apartment for sale in Sector 3, Gurgaon (Godrej Habitat). Your search returned over 999 results. Consider using the filters below to narrow it down.